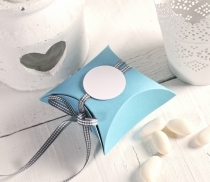 Small box for wedding favours, first communions, christenings, baby showers... 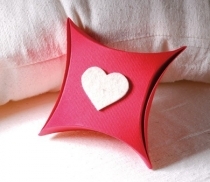 This box is small, pretty, inexpensive, easy to assemble and requires no glue. 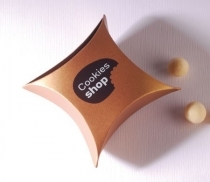 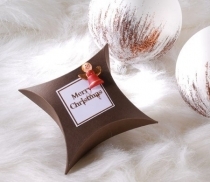 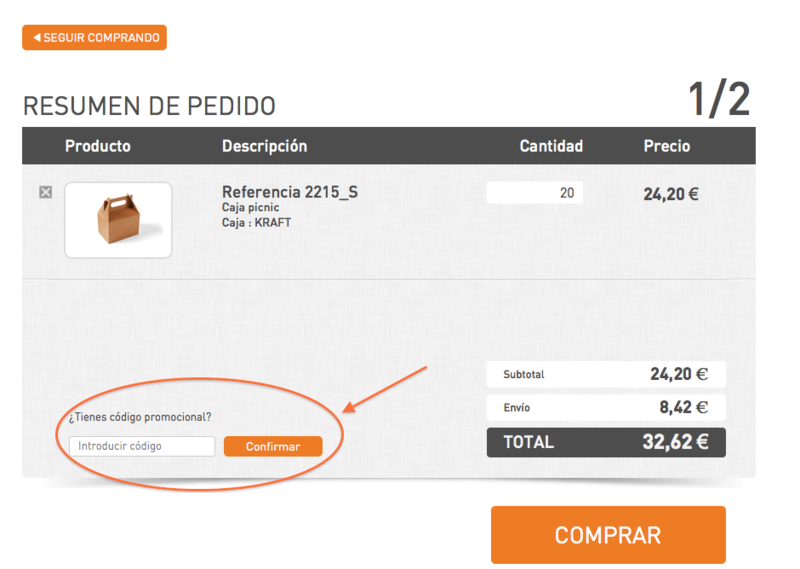 As it is easily assembled, it is ideal for shops as gift packaging. 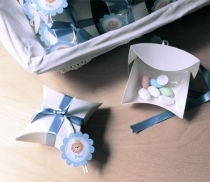 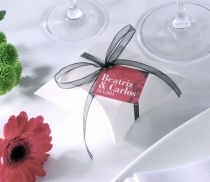 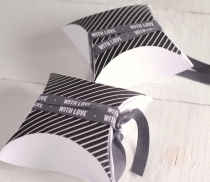 An ideal box for jewellery, wedding favours, christenings and baby showers. 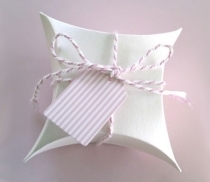 Because of its easy assembly it is ideal as packaging for gift shops. 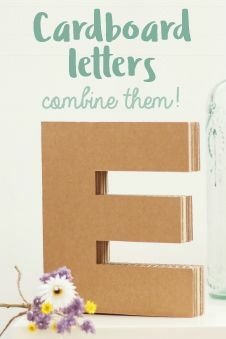 It requires no glue and is very inexpensive. 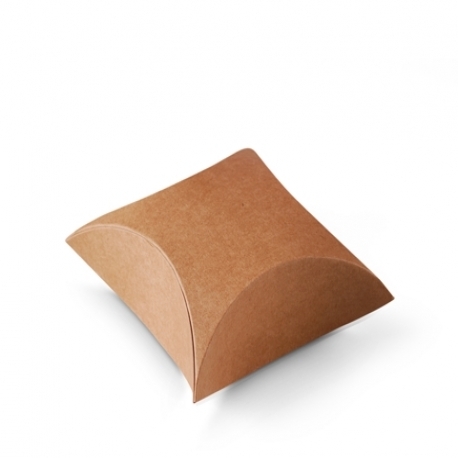 This box with rounded edges is very easy to assemble. 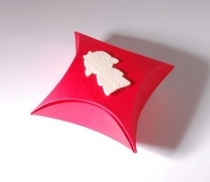 It doesn't require glue, and is folded in a jiffy! 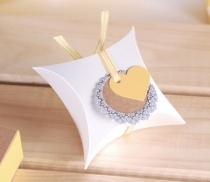 You can buy it with a bow or satin ribbon to decorate and customize it. 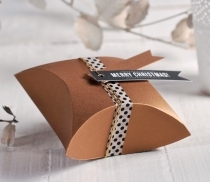 Few gift boxes are as versatile as this one. 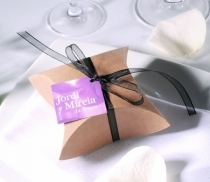 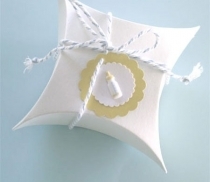 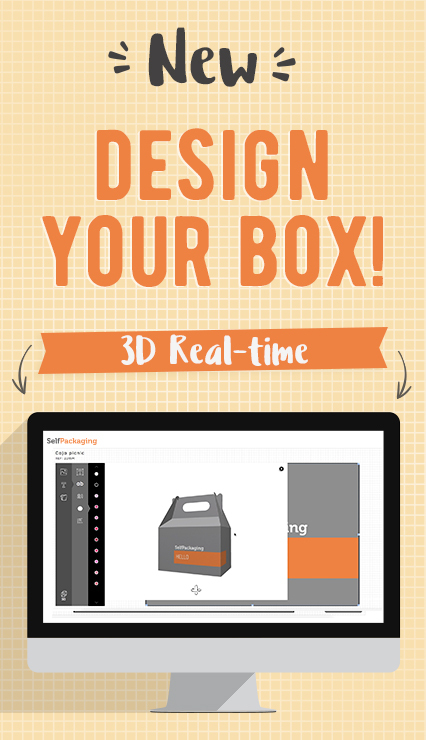 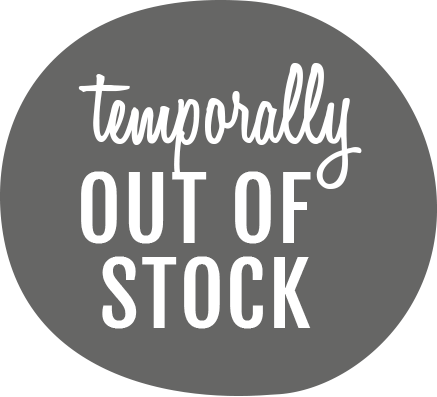 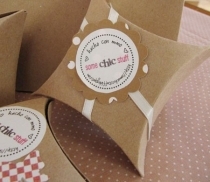 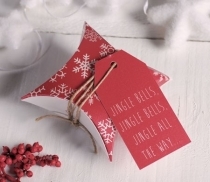 You can use it for wedding favours, christenings, baby shower gifts or as packaging for shops. 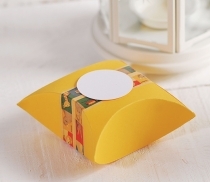 You can also fill it with chocolates and deliver a sweet gift.